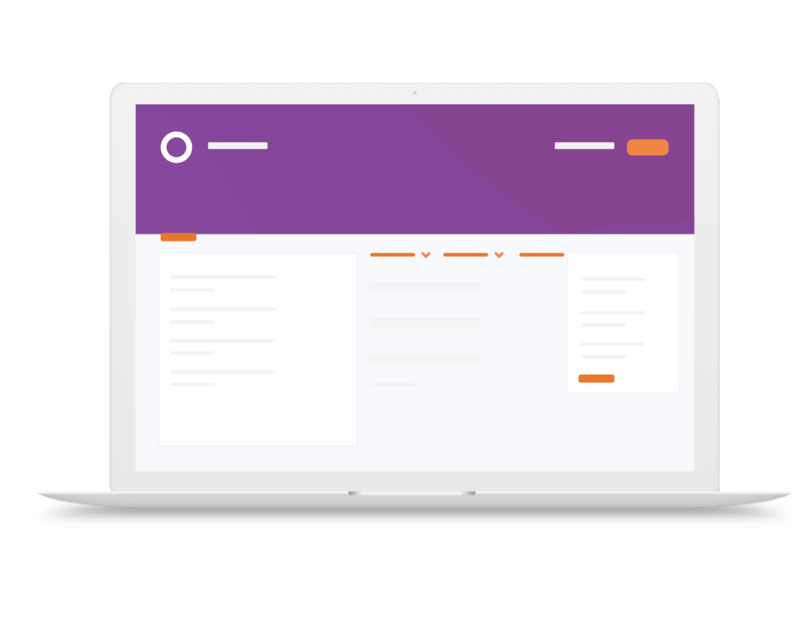 Wholesale to all of your B2B customers by launching a self-service and integrated ecommerce experience that automates orders across web, EDI, email, & sales teams. Close deals faster by booking orders instantly from the office or the trade show floor. Show B2B customers a digital catalogue with custom pricing, rich product information, and live inventory. Integrate Convictional to any business system with an elegant API or pre-built connectors. Operations teams can manage orders and EDI data using existing workflows and systems without friction. Convictional gives you the option to get paid for any B2B order instantly upon shipment. Your customers can still pay on net terms, and we’ll clear out your accounts receivables so you don’t have to chase them down. One platform for selling inventory to boutiques, large retailers, and any online store. Flexibly create password-protected wholesale storefronts complete with customer-specific pricing, discounts/promotions, & multi-currency. Mobile-ready on day one. Streamline your B2B operation by receiving and processing Purchase Orders (EDI 850s) and other X12 EDI documents directly from Convictional. Onboard and validate new trading partners faster. Leverage the B2B Commerce API. Build commerce applications, custom integrations, and give developers the modern tools they expect. Convictional’s developer documentation is publicly available. Access the source of truth for all B2B orders. Convictional provides the best-run global suppliers with a full suite of tools to manage their B2B orders. Bringing your B2B data together means total visibility on every order and improved workflows. Bring your existing accounting system, ERP, WMS, and ecommerce platform (Shopify Plus and others) together. Send your B2B commerce data records wherever they are needed in any format. Our partnerships with financial institutions means that you can get paid for orders instantly. The fee is less than a credit card surcharge and enables you to reinvest capital into inventory and marketing. Welcome to the forward-thinking B2B commerce platform trusted by forward-thinking suppliers. Copyright © 2017-2019 Convictional, Inc. All rights reserved.